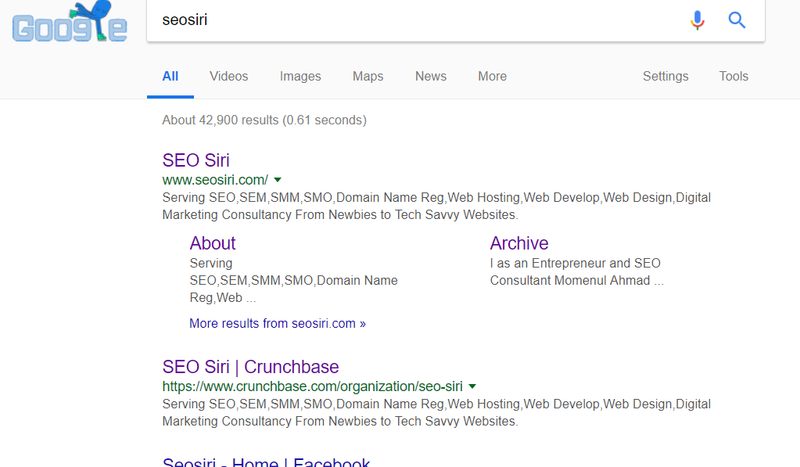 SEO Siri |Optimizing Search Engine, Optimizing Social Media What Services Proposal I offer in Digital Marketing ? 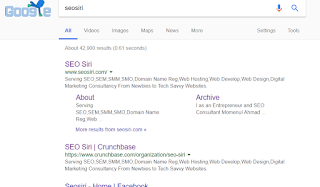 What Services Proposal I offer in Digital Marketing ? on my Services Proposal , Which I actually offer on Digital Marketing. * Local Citation Listings . 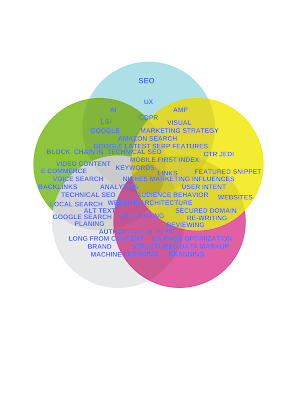 All the above pointed services are't in descriptive just in keywords so see herein details of my Services Proposal . All of my services are open for all and being as an individual or by professional,company,business,industrialist, organization,official and media professional,You can buy my expertise or include me on your team. Note - I only serve Search Engine Marketing and Social Media Marketing after getting fund.